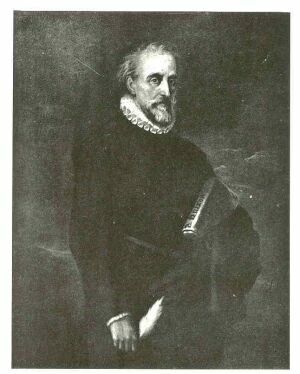 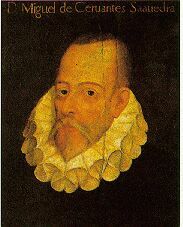 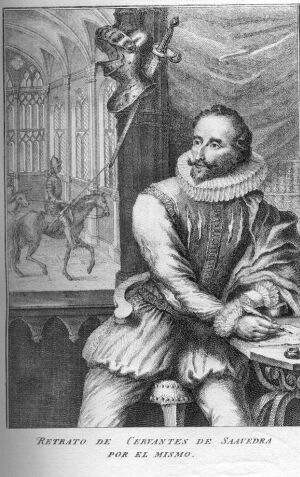 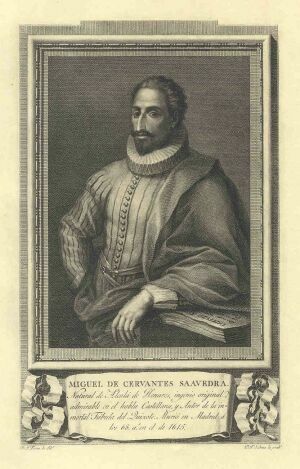 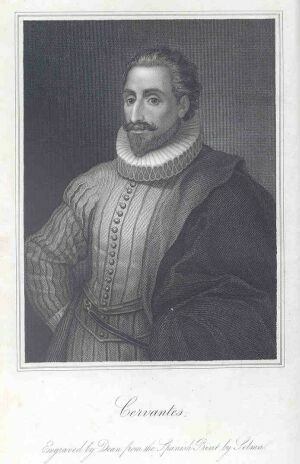 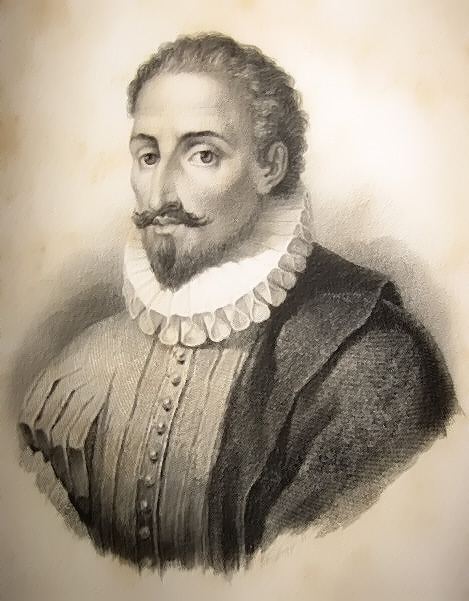 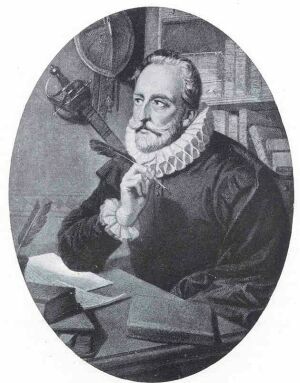 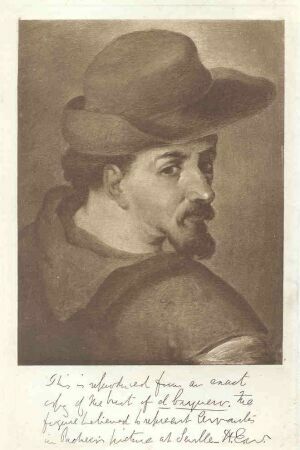 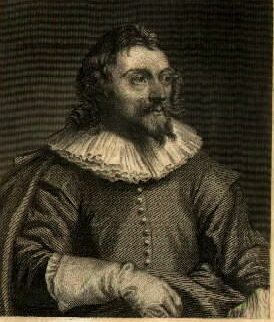 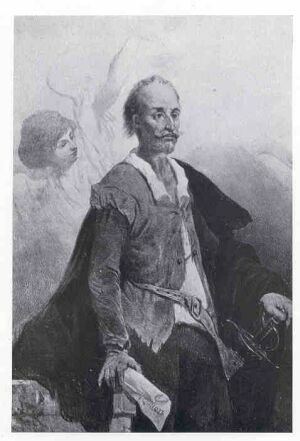 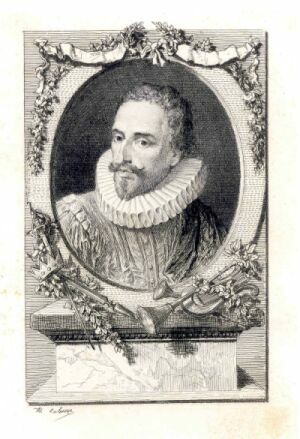 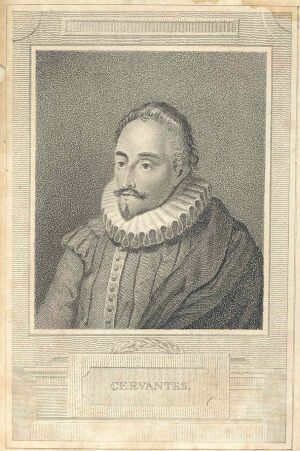 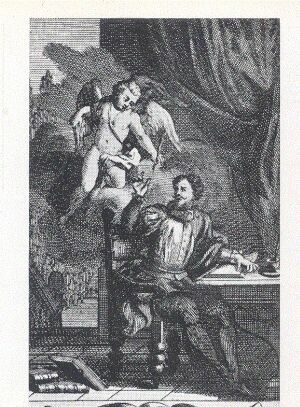 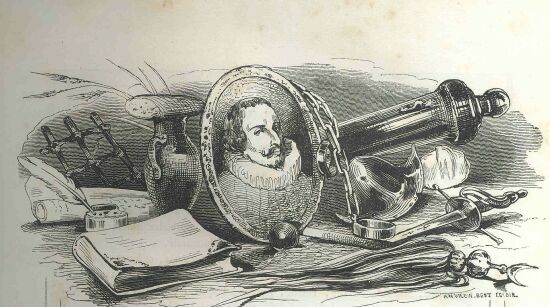 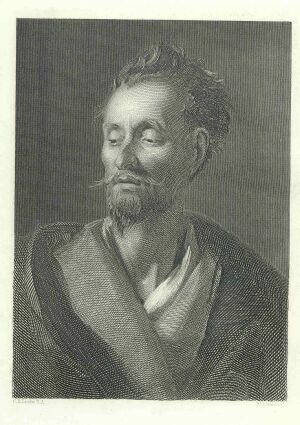 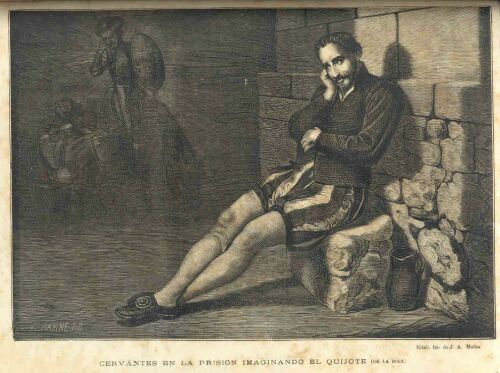 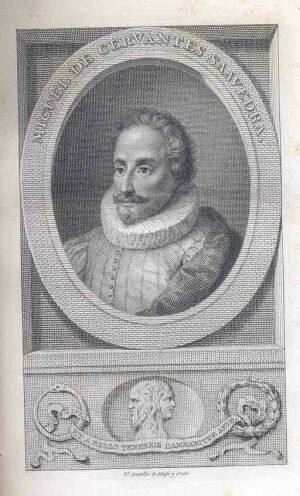 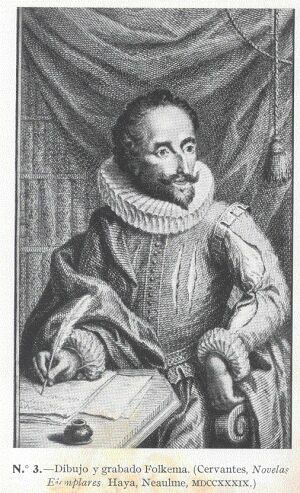 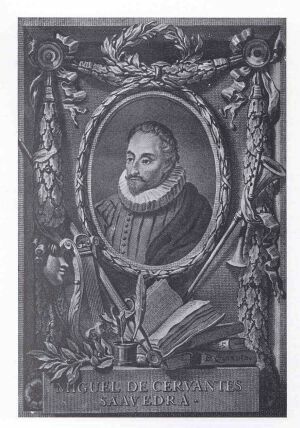 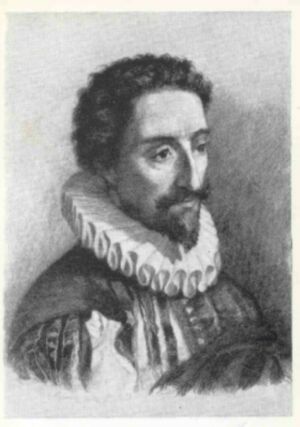 of Parnassus," . . commonly known as Miguel de Cervantes Saavedra."